Can the Atlanta Falcons Turn Things Around? One of the biggest surprises, not to mention disappointments, of the NFL season to this point has been the Atlanta Falcons. After going to the playoffs in four of the last five seasons, including a trip to the NFC Championship Game last year, the Falcons have dug a big hole for themselves this season with a 1-4 start. But coming out of their bye week, is it possible for Atlanta to get things turned around and get back to the playoffs this year? Atlanta’s 1-4 start is going to be difficult to come back from, but it’s not as if the Falcons have played poorly this season. They’ve been competitive in every game, but have suffered a string of close losses against quality teams. They lost by six points in New Orleans, who’s arguably the best team in the league, especially at home. They lost by four points in Miami, a team that appears to be on the rise. They lost by a touchdown to a 4-1 New England team and lost by two points to the Jets, who have surprised everybody this year. The Falcons are only a handful of plays away from being at least 3-2, if not 4-1, which makes it plausible that the they could making small improvements and start winning close in order to pull themselves back into contention. The schedule coming out of the break sets up well for the Falcons to turn things around. They have a home game against Tampa Bay, followed by road trips to Arizona and Carolina. Despite playing two on the road, all three could be wins for Atlanta, as it’s a far easier stretch than their three games leading up to the bye week. If the Falcons can find a way to win all three games, they would be 4-4 and still in contention for a playoff spot. Over the second half of the season, the Falcons would have tough home games against Seattle and New Orleans, as well as difficult road games against Green Bay and San Francisco, but the rest of the schedule is manageable enough to make those games meaningful and at least put them in position to be playing for a spot in the postseason late in the year. The schedule will give the Falcons the opportunity to turn things around, but whether or not they’ll have the horses to get it going is another issue. The loss of Julio Jones for the rest of the season is a crushing blow, as he’s been one of the best wide receivers in the NFL this season and an integral part of Atlanta’s offense. There is also great concern about the health and productivity of Roddy White, who has just 14 catches this season, as well as running back Steven Jackson, who has missed the past three games due to injury. Without Jones and a healthy White, the Falcons will rely more on Jackson, as well as Tony Gonzalez and Harry Douglas in the passing game, but they may not be able to take on such big roles in the offense, even with a quarterback of Matt Ryan’s quality throwing the ball. Defensively, the Falcons need to be a lot better, as they’ve put too much pressure on the offense this season, and they’ve come up short even when the offense has done enough to win. Atlanta has just 11 sacks this season, and outside of Osi Umenyiora, the Falcons struggle to put pressure on opposing quarterbacks, which is an issue for a team that’s so young at the cornerback position. What this means is that the Falcons turning their season around hinges on Ryan and Jackson, as well as the defense showing significant improvement. Atlanta needs Jackson to come back healthy and become a workhorse running back that can help them control the ball and shorten games. Without Jones, Atlanta isn’t going to be winning any shootouts, which means they need to win with a strong running game, good defense, and a quarterback that can make his receivers better. That’s the formula the Falcons have to follow in order to get things turned around. Judging by how they’ve played this season, it will be a tall order, but their schedule is favorable and believe it or not, they do have the potential to get things turned around. 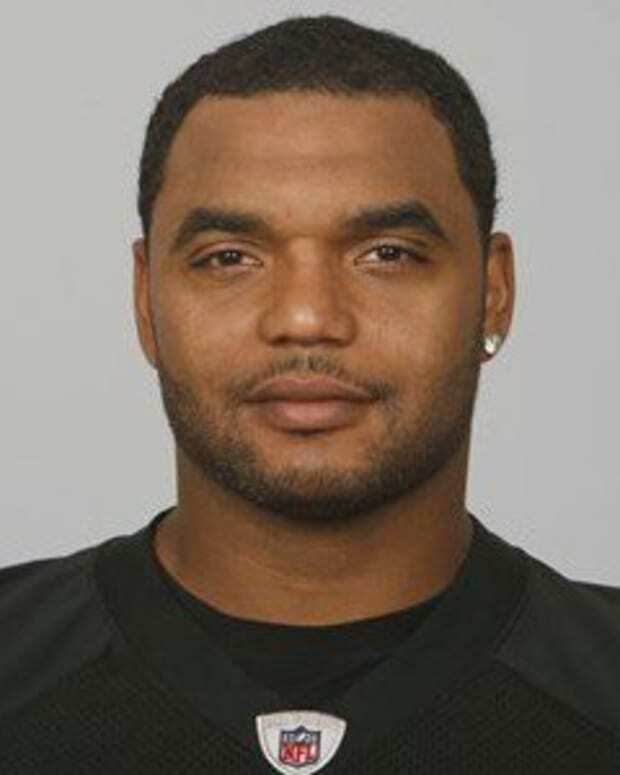 Richard Seymour to the Atlanta Falcons? 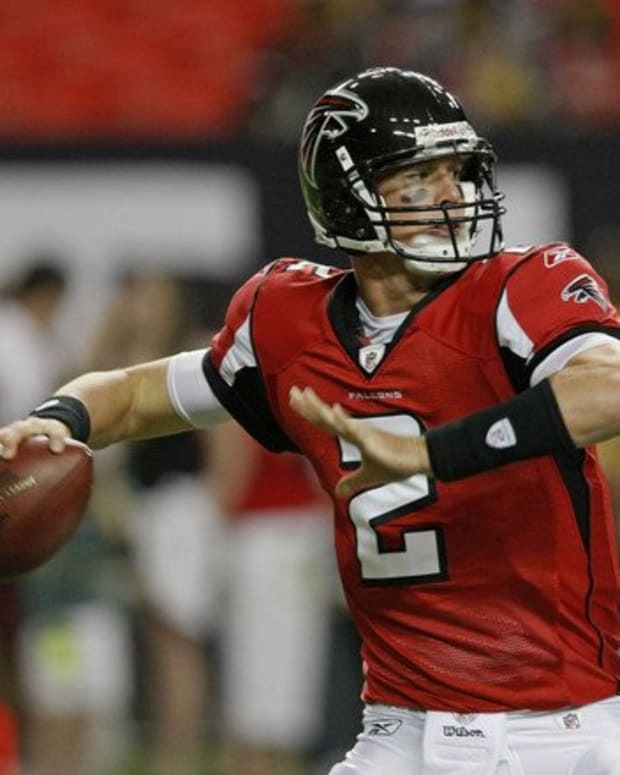 Atlanta Falcons Will Regret Signing Matt Ryan to Extension? 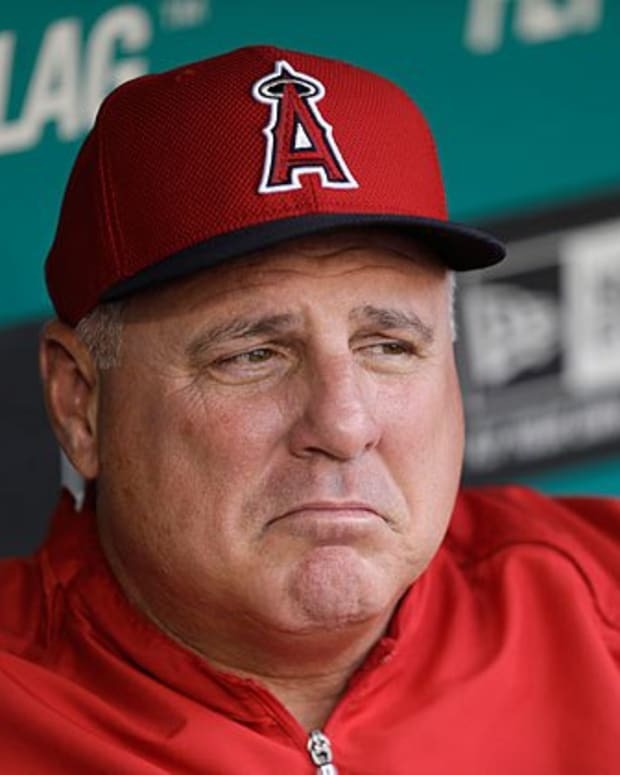 Can the Angels Turn Things Around?